You're familiar with the clean and elegant launcher app icons on Android and iOS smartphones but what do you know about designing them? 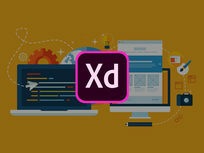 In this course, you'll learn to use your existing design knowledge to go from sketching to exporting clean final app icon projects. 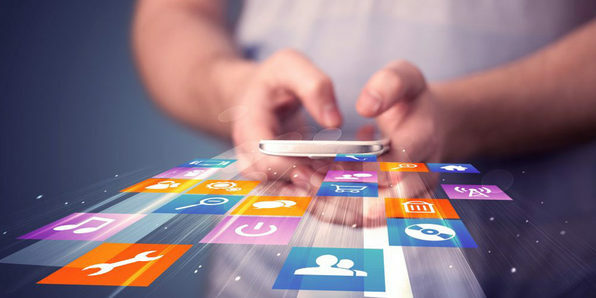 You'll cover all the do's and don'ts of App Icon design and learn all you need to know about sizes and specifications so you can start uploading them to digital stores. Muhammad Ahsan Pervaiz is an award-winning, multi-talented designer. His hunger for perfecting the User Interface from all aspects has led him to work with clients all over the world, including the USA, Australia, UK, and United Arab Emirates. With a career spanning over 10 years, his work includes projects for FORTUNE 500 companies such as INTEL, PANASONIC and Coca Cola. Muhammad’s experience includes improving the User Experience of the UK GP Tools Mobile App, games and e-commerce websites, and creating new design patterns for showing passwords safely in password fields. 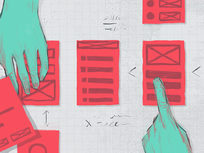 He’s worked from App Icon Design to App UI Design, and from wireframes and prototypes to mockup design. 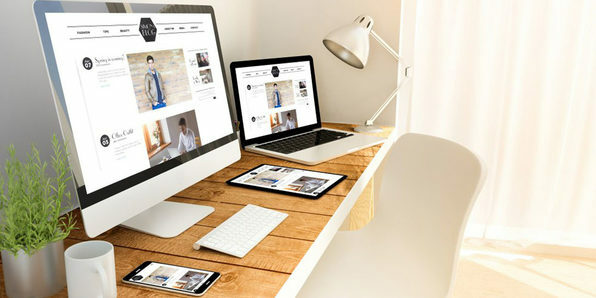 Designing a responsive website might sound like a daunting task, but it's actually quite manageable once you nail down the workflow. 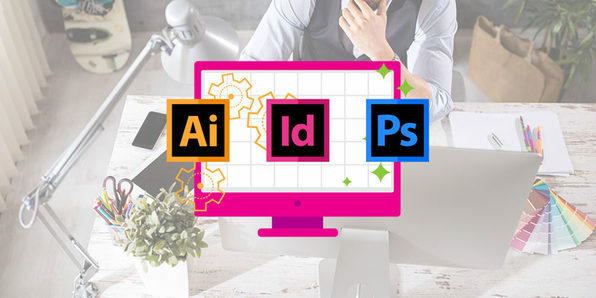 From the resource gathering stage to building prototypes, this course guides you through the entire process and gets you up and running with core tools and frameworks, including Adobe Photoshop, Balsamiq Mockups, and Invision App. His ultimate goal is to make more awesome UI Designers, and ease the pain of learning for newcomers in this field of UI Design. 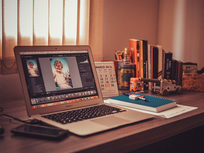 Freelancing is an exciting and liberating way to earn income, but it can be intimidating for those first starting out. 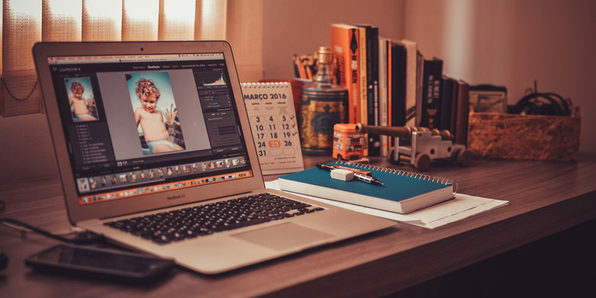 Start your freelance journey off on the right foot and plan for success by learning how to price your services, interface with clients, craft professional proposals and more. Smart use of typography can have a dramatic impact on your designs. Ideal for designers and developers alike, this course takes you through the tools and techniques you can use to create more compelling content online—from padding to margins and everything in between. It takes more than an eye for design to make it in the creative industry. 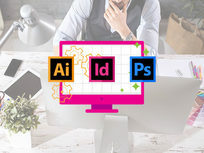 Featuring instruction on Photoshop, InDesign, and Illustrator, as well as tutorials for setting up your workspace, applying for jobs, and showcasing your work, this course offers a complete inside look at getting your foot in the door as a creative professional. Martin Perhiniak is a Certified Adobe Design Master and instructor. He worked as a designer for companies like Disney, Warner Brothers, Cartoon Network, Sony Pictures, Mattel, and DC Comics. He is currently working in London as a designer and instructor, as well as providing a range of services from live online training to consultancy work to individuals worldwide. 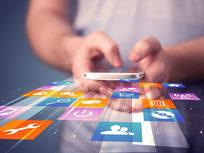 Getting an app or website up and running is challenging enough, but making that same project easy to use is even trickier. Made for beginners, this course takes you through the essential principles and concepts behind creating a simple and intuitive user experience (UX). 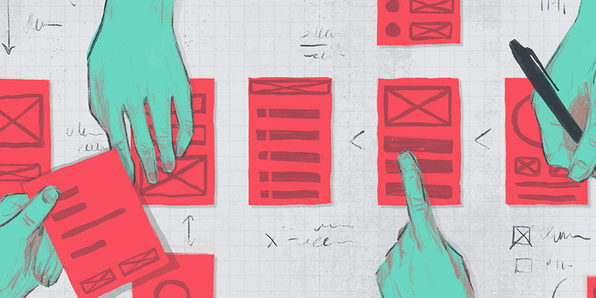 Follow along the latest practical examples and screenshots of UX issues and learn how to solve them when building your own projects as a UX designer. 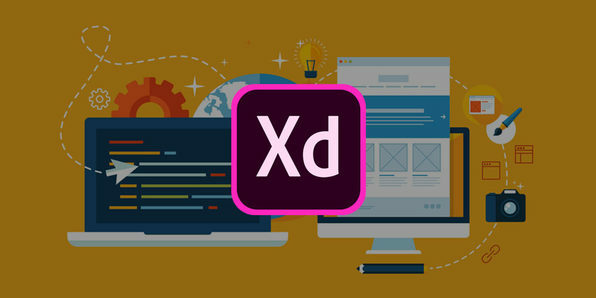 Aimed at beginners, this Adobe XD training takes you through the building blocks behind creating a responsive, user-friendly website. 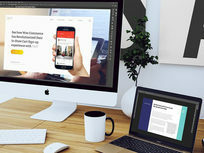 From the initial phases of building a design brief to exploring pre-made UI kits that speed up your workflow, you'll come out of this course armed with the skills to design a website and mobile app and ensure they're a dream to use. Daniel Scott is a Microsoft Trainer and Adobe® Certified Instructor, and he recently was a featured speaker at the Adobe Max conference in Las Vegas. He’s been teaching for more than 14 years – covering topics such as print, digital publishing, web, and video. He loves to see how it all connects, and how we can share those connections. He prides himself on delivering the best service to his clients and making sure all his students learn to their fullest potential. He is currently the lead trainer at Bring Your Own Laptop Training Center in New Zealand. 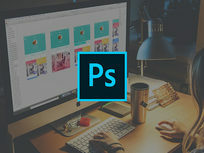 Take the first step toward becoming a UI designer by mastering one of the job's fundamental tools: Photoshop. 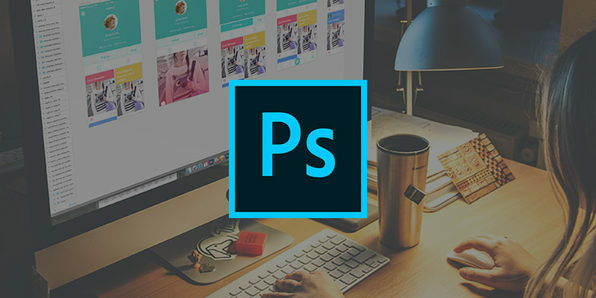 This course takes you through the basic tools of Photoshop specific to UI Design. 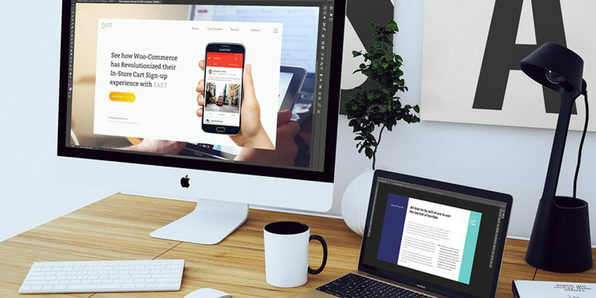 You'll apply your knowledge to landing page design, web or mobile app design, and understand the concepts and techniques essential to creating the ideal visual experience for users online.